Hosting a birthday, celebration or just a catch up with friends? 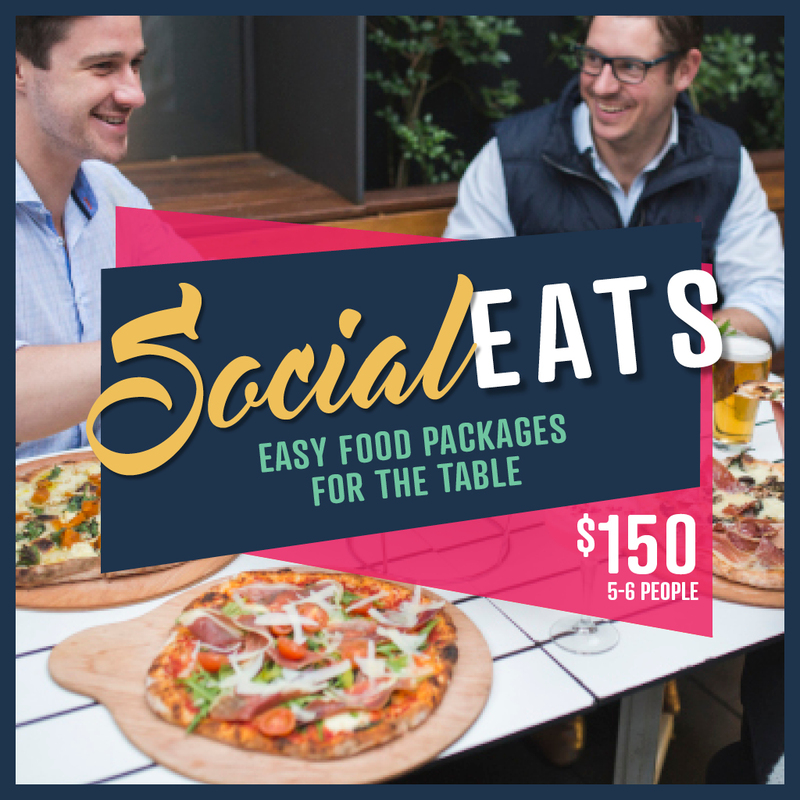 Enjoy easy food packages for the table, perfect for groups of 5-6! Available all week, round up your friends and enjoy a feast on The Terrace! Terms: Available all week. For group bookings between 5-10. Last order 8pm on Friday and Saturday Nights. Not available in conjunction with any other offer.